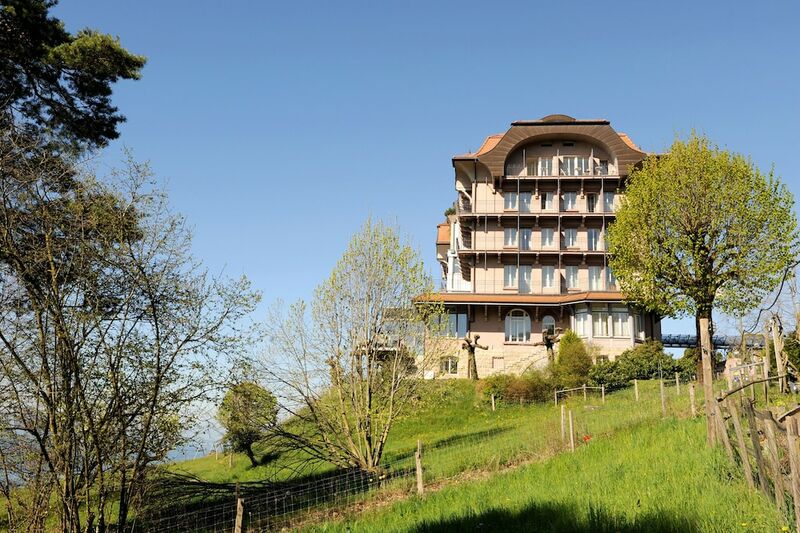 Located in Chexbres, Hôtel Préalpina is a 2-minute drive from Chateau de Crousaz and 7 minutes from Lavaux Vineyard Terraces. This 4-star hotel is 10.6 mi (17.1 km) from Freddie Mercury Statue and 16.6 mi (26.8 km) from Chateau de Chillon. Make yourself at home in one of the 49 guestrooms. Complimentary wireless Internet access keeps you connected, and satellite programming is available for your entertainment. Bathrooms have shower/tub combinations and hair dryers. Conveniences include phones and desks, and housekeeping is provided daily.